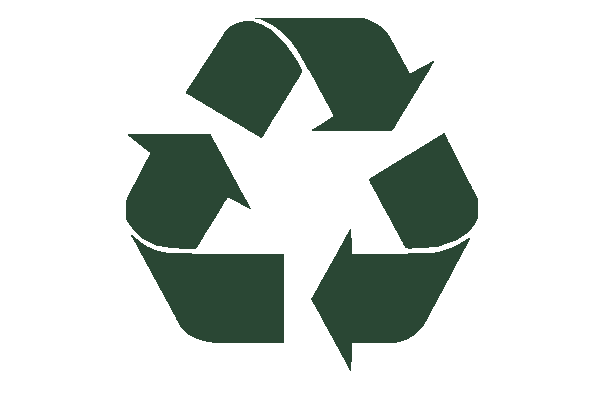 Every element of our premium offering is designed to make life easier for you, as well as your customer, ensuring that your high standards of service are maintained throughout delivery. We have a bespoke system designed to ensure you can easily manage and monitor the progress of every individual delivery at any time. All calls, discussions and texts we have with the consumer is logged in this cloud based system meaning you know the status of the order, no matter the time of day. This system also allows us to track all live orders, which means we can intercept any potential problems and find a solution to them before it even becomes an issue. In fact we pride ourselves on providing you with this unique, hassle-free experience. As a company that puts the customer at the heart of everything it does, we guarantee a premium service from the moment the product is collected, to the moment it’s delivered to your customer. You can trust that the quality experience you offer your customers doesn’t end when the product leaves the warehouse - far from it. Our team are trained in proactive customer service skills, communicating with customers every step of the process, from booking a time throughout the delivery day, the installation, and ending with disposal, as well as our premium out-of-hours delivery service available seven days a week. Our specialist, trained 2-man delivery team arrive in modern, clean branded vehicles and uniforms, and take the product to the customer’s selected room of choice, having done a recce of the route beforehand to ensure a smooth installation. We even have a dedicated customer service representative within every team, whose primary job is to liaise with the customer ensuring they are happy. And the benefits of working with us don’t stop there. 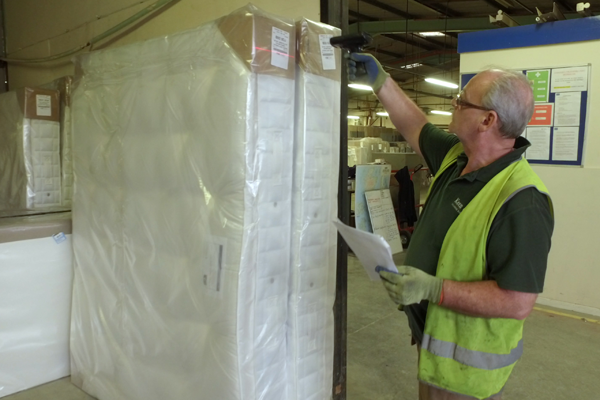 Our home delivery specialists can also recycle and dispose of old mattresses and beds, thus appealing to a growing number of consumers concerned with sustainability and environmental issues. Any waste from a delivery is also taken away and disposed of responsibly. So, if you want to give your company a vital competitive edge by offering your customers white-glove delivery, look no further then Keen and Able.